The details are something to be excited about! You spent tons of time working on the little details like your invitation suite, your menus, picking the perfect pair of heels to walk down the aisle in and your fiancé spent lots of time looking for the perfect ring to propose with- those details deserve their own moment to shine and gone are the days of scrapbooking, so now we style these details and have the photo and video team shoot them. I schedule time during the wedding to have the details shot. 1. Ring Box- We love The Mrs. Box and Amonie Ring Box. 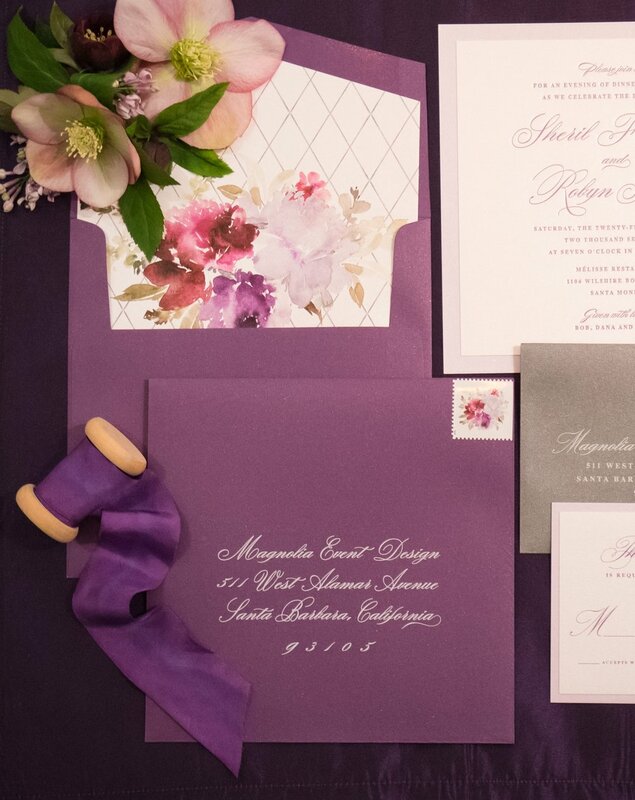 We suggest you pick a color to compliment your invitation suite. 2. Flat Lay Board- They are a specific size, so we suggest Heirloom Bindery. 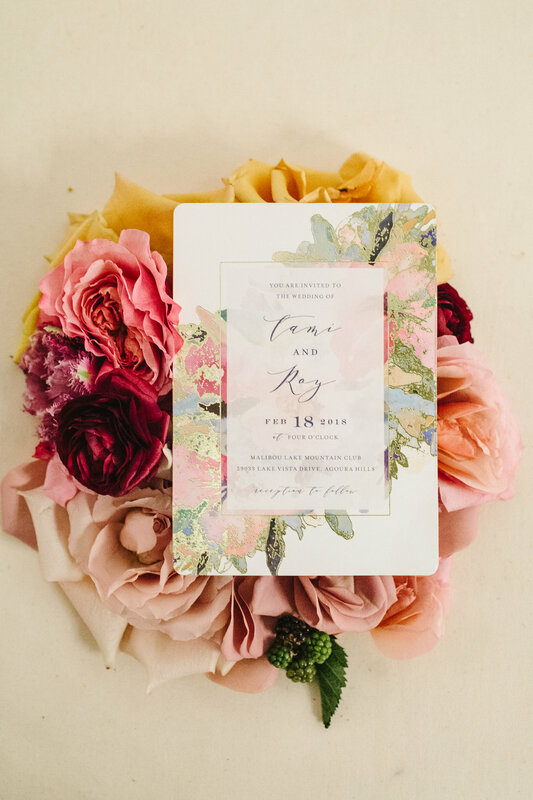 We love the neutral flax/ off white color, but again suggest you pick a board that will go with all of your details and elements of our wedding. 3. Silver trays- We love to use vintage silver trays to display the boutonnieres, menu details and more. Most of ours are found at thrift stores. 5. Blooms- Ask your floral designer to add a vase of poses for styling. This is usually a fairly nominal fee, but the blooms will make your photos and add a little extra. 6. Vintage stamps- They add an extra pop and are a timeless addition to any invitation suite. We love to scour Etsy for stamps. If you want extra brownie points have all of the following items in a clear box waiting for your planner and photographer- invitation suite (all pieces), rings (make sure they are clean), special items/heirlooms, a few favors, a few menus, place cards, boutonnieres, shoes and any other really special details you want extra attention paid to.